Ice hockey is one of the world’s most popular and exciting sports. Thrilling games and brutal violence combine together to make for quite a spectacle – and it’s also great to place a wager on. There are a great deal of league matches and internationals taking place across Europe and North America, so you’ll never be stuck for something to bet on. With a bookmaker like Mr Green, you’ll have access to a multitude of betting markets. Before you start betting on ice hockey, however, it’s essential to work out what your approach and tactics are. If you’re an ice hockey fan, there’s a good chance you’re an NHL fan. The NHL – or National Hockey League – is the North American ice hockey top division and it is the most popular ice hockey league in the world. Knowing its schedule will stand to you when ice hockey betting – the sport is gruelling and the schedule is very demanding of its players. With this being the case, it’s important that you study the fixture list before betting: if a team is playing their fourth consecutive game in a short span of time and they have travelled a great distance to do so – which is often the case in the NHL – there’s a chance they won’t be playing to the best of their ability due to circumstance. With so many games to play, it’s inevitable that sides and players face significant drops in form, so it’s worth being wary of this. Local games and division rivals are where teams generally channel their motivations so they can make for particularly intense encounters and betting occasions. If there’s a play-off place up for grabs, for example, you can be sure that the side you’re watching and betting on is going to be playing with its heart on its sleeve. Being aware of a team’s situation means you’re better placed to confidently bet on them. Knowing the schedule will help you spot situations where possible upsets or on the cards as well. In Ice Hockey, the man between the net is the one to look out for. A team having a strong or weak goal-tender could be the difference between them languishing at the bottom of their table or fighting for a playoff spot. Study a team’s goal scoring and concession rate, with a particular focus on the latter; if a goal-tender is letting in a lot of goals, it could be worth steering clear of betting on that side. 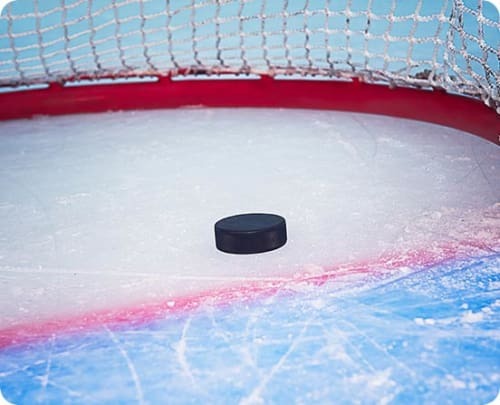 On the other hand, it can also give you some knowledge as to who the teams to bet against are – having knowledge of goalies throughout the league is no bad thing when it comes to ice hockey betting. When it comes to betting on a sport, keeping an eye out for value is the way to get ahead. If you are able to spot what bets could offer big pay-outs on a consistent basis, you’ll be onto a winner – literally. It’s not always as easy as identifying matches that look good for a pay-out, though, you’ll need to be able to analyse quickly and make big calls when value prices become available. It’s not just the match result market that can have value, though. It can often be easier to find a bet that represents good value in the other available markets offered by Mr Green. The over/under, correct score or handicap betting markets are worth a look, and generally tend to be less popular than direct result betting. At the end of the day, what represents a value bet is at the discretion of the punter, but be sure to review all available markets if you’re looking to find a diamond in the rough. 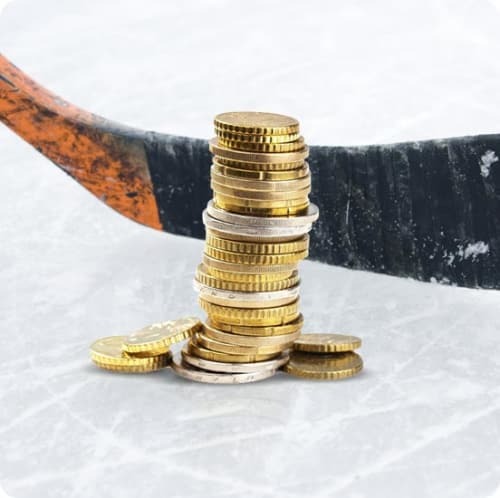 Goal markets in ice hockey betting are very varied and always make for an interesting proposition. Total Goals, Both Teams to Score and Correct Score are three of the most popular of a slew of different bet types. Both teams to score is a good bet to place when the form guide shows that both sides have been both scoring and conceding goals on a regular basis. Total Goals isn’t a bad shout either, as scoring has a tendency to remain pretty consistent at the highest level. Correct Score can be tougher to predict, but as a result, can offer heftier rewards. All of these markets offer something a little bit different, so play around with them and try and identify which represents the best value and the best chance of winning for you. 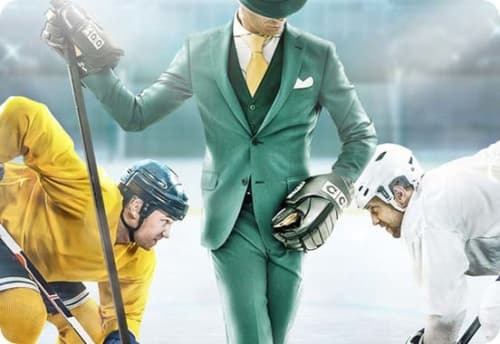 Best of luck when it comes to ice hockey betting!